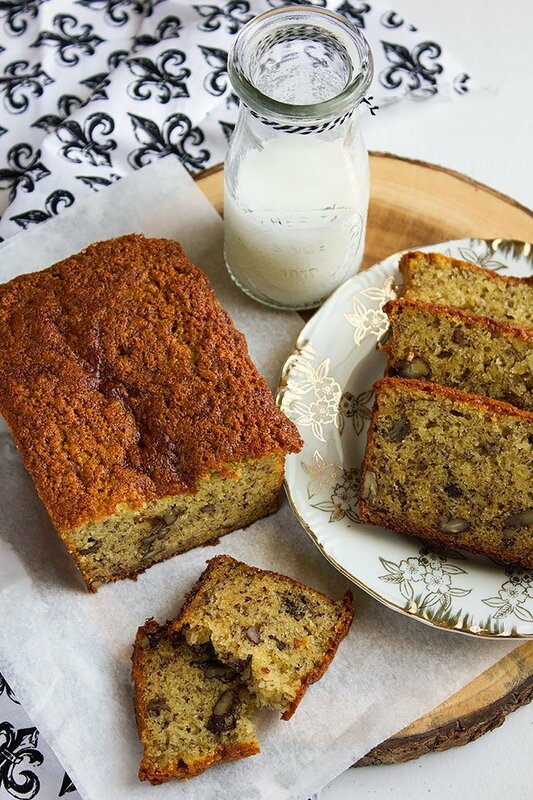 Another thing to love about this banana bread recipe is the way of making it. You can mix all the ingredients in one bowl. 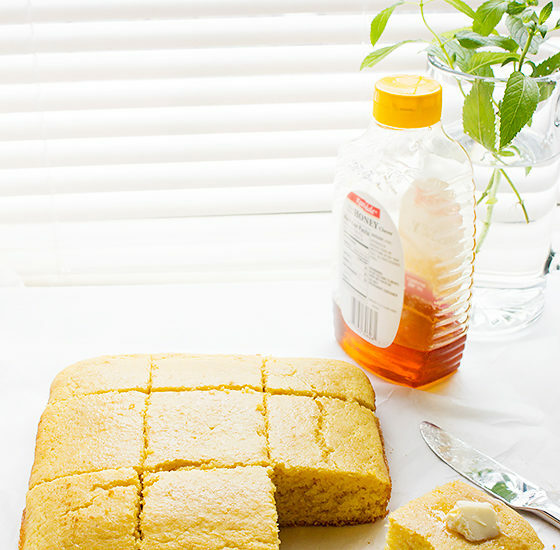 I’ve never used a hand mixer to make this cake just a whisk or a wooden spoon. 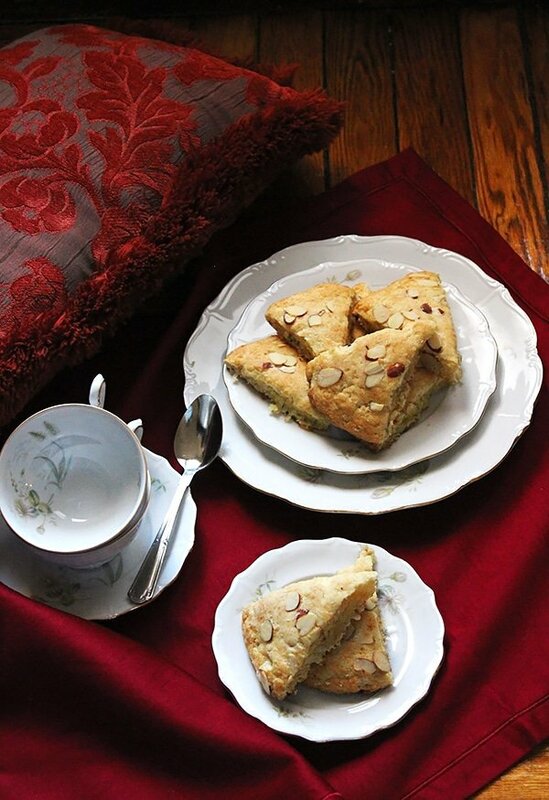 There is half a cup of pecan in this recipe but you can use mixed nuts or walnuts if you wish, make sure you are not using raw nuts in the batter, it is better to toast the nuts first since toasted nuts add more flavor. 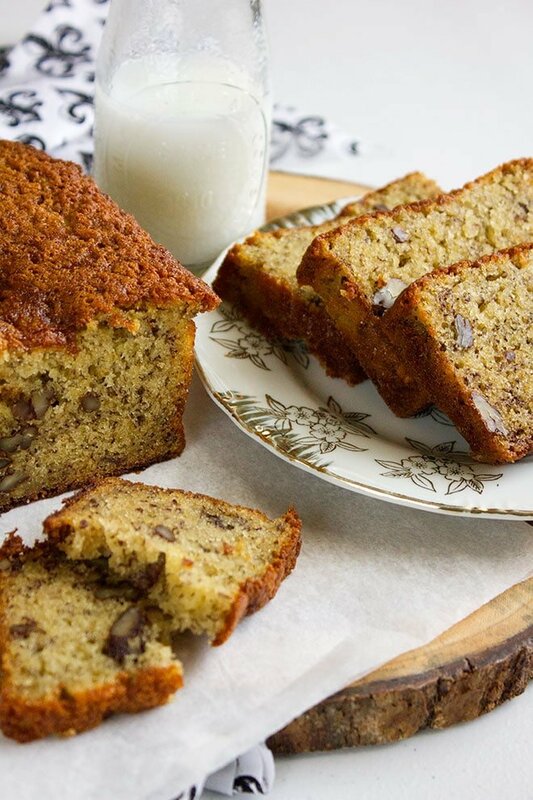 The banana used in creating this moist homemade banana bread recipe was ripe with many big brown patches. 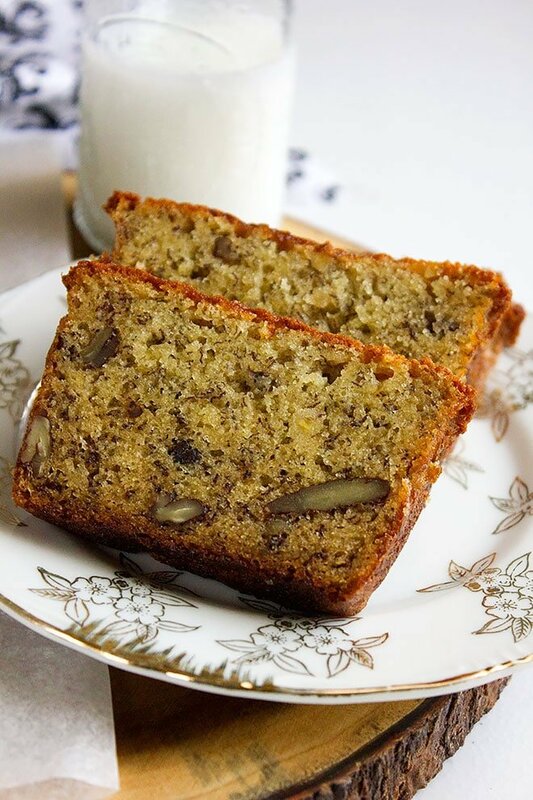 Ripe bananas are sweeter and give a pleasant aroma to baked banana bread. In this amazing recipe, I have used another ingredient which I feel is essential in almost all cake recipes out there. It’s sour cream. You will not taste it but it works magic on giving cakes and bread the perfect texture. But the recipe I’m sharing with you today is my #1 of all time. I love this recipe so much I wish I can make it and send it to each one of you. 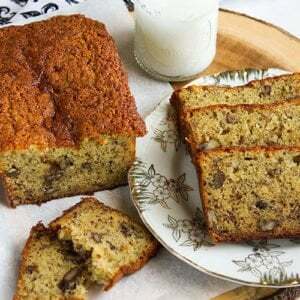 This is a butter based banana bread recipe, therefore, I don’t think that you will need to spread butter on the slices you cut, but if you want to go ahead, however, this is a very rich cake, just keep this in mind ? One last thing and is an important part of making this perfect banana bread, is using parchment paper. Parchment paper will prevent it from sticking to the baking pan. 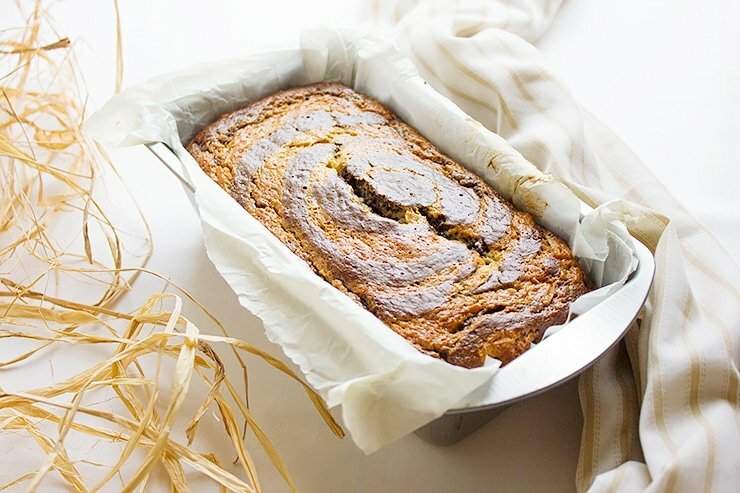 Even if you are using a non-stick pan and have greased and floured it correctly, it is best to use parchment paper since this banana bread is delicate. So let’s go ahead and make one! 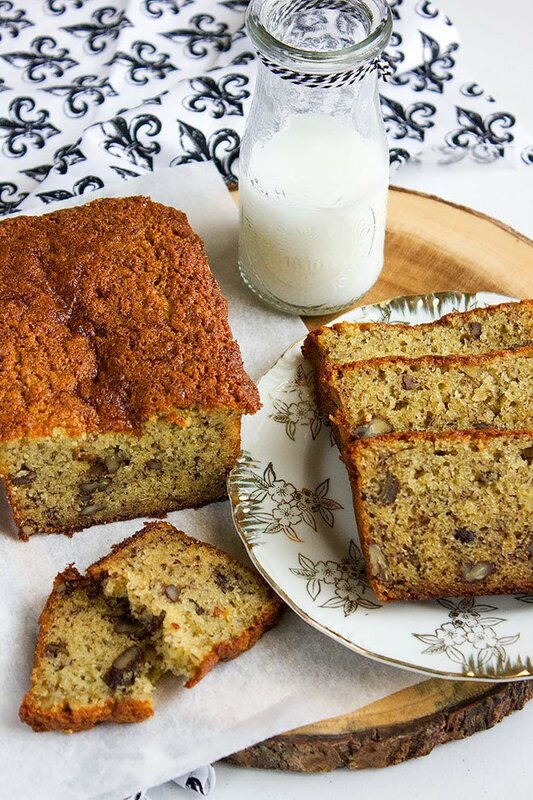 This is a classic recipe for banana bread. A mouth-watering moist loaf that tastes even better the next day. Serve with chilled glass of milk and enjoy! Sift the flour with the baking soda, baking powder, and salt. Keep aside. In a bowl, add the butter, white sugar, and brown sugar, whisk until combined. Add the eggs and vanilla and whisk for two minutes. Add the sour cream and the mashed banana, whisk for three minutes. Add the flour to the wet ingredients and mix gently, add the chopped nuts and mix for few seconds. Pour the batter in the previously prepared baking pan and bake for 1 hour or until a tooth pick come out clean from the middle of the cake. Let the cake cool while in the pan for 10 minutes. Transfer to a cooling rack to cool completely. There will be some batter left if you are using a 8" x 3" loaf pan. So please use a bigger pan like 9 x 5 x 3 inches, or two mini loaf pans. 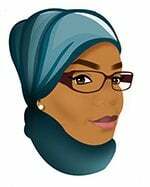 Hi Gracy, I have updated the recipe and have written pan size suggestions in the notes area under the recipe. Hope this helps.